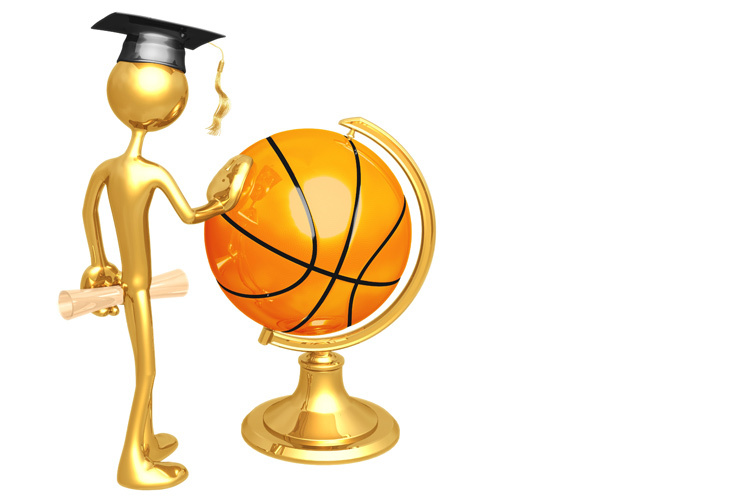 The Allan Levitt Scholarship is presented to 2 TWBA coaches, at the end of the summer. These are university students who embody the foundation’s mandate and exhibit both athletic and academic excellence, as well as an ambitious, kind, and hard-working attitude. The opportunities of talented, successful and ambitious youth are sometimes limited by socioeconomic factors beyond their control. 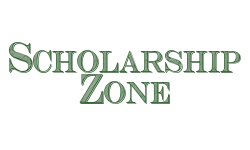 The Scholarship Zone assists deserving students in pursuing post-secondary education through the provision of financial aid and exposure to university coaches. The Scholarship Zone works with private schools in the Montreal area to provide opportunity to youth entering high school to attend a private institution.